Wear the perfect smokey eye look that will make your eye color pop! If you always envied the black-eyed ladies and how they managed to pull through a smokey touch, we understand that feeling is what we would say. But guess what, even if you have dark black eyes, your eye makeup can b sultry and smokey, making the pair pop out too, and not giving you the drunk panda look. 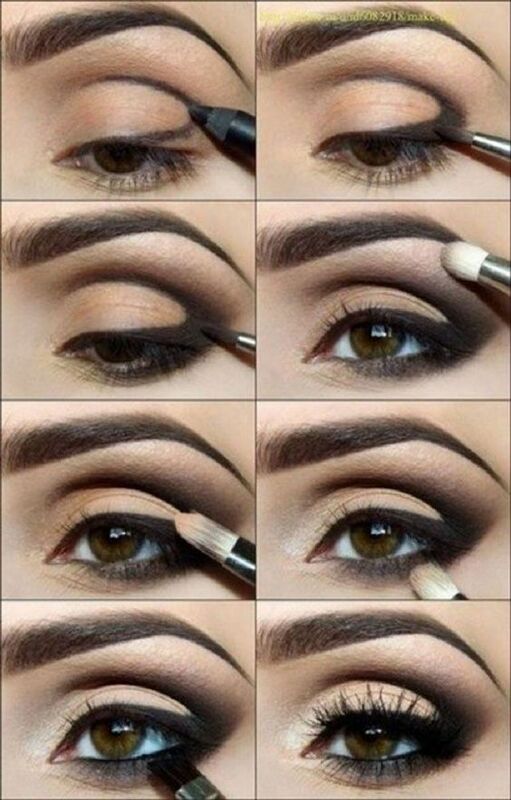 Here is a tutorial on how to do the perfect smokey eye to make your black eyes pop, which we would like to share. Please read on! Now that we recommended a few products, here is the tutorial on getting the smokey eye makeup for black eyes! 1. We shall start with the base: Clean the skin with a deep cleanser, tone it with a toner and pat it with a moisturizer. Then apply eye primer, which will help the makeup stay longer; blending of the eye shadow pigments would be cakewalk, thanks to the primer. 2. Concealer to the rescue: Most of us have dark circles, which need to be concealed or else the drunk panda effect will come through. For dark circles, use a dab of the concealer under the eyes and around the lids, to smoothen out the effects. Blend well with the help of a beauty blender, and then apply a little foundation around the eyes to make it look natural. 3. The black eye shadow: With a smudge brush, apply black shadow to contour the outer corner of the eyes and into the line of the crease. Blend the shadow outwards which is good to do, so no harsh stark lines are visible. Take a look at the mirror and judge for yourself, if you need more shadow. 4. Pencil on the lash line: Take a dark kohl pencil or an eye pencil in black, and rim the lash line with two strokes. Use an angular brush to smudge the lines outwards and to blend into the black shadow which is already there. Do the same for the lower lash line. Use the brush to smoke the eyelids up and to create a sultry touch. 5. 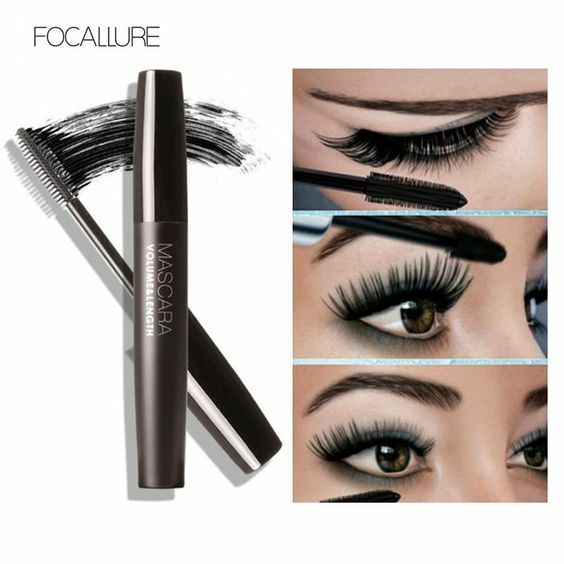 Mascara now: Curl your eyelashes with an eyelash curler or wear false lashes, and only after this shall you put on your volumnizing mascara. 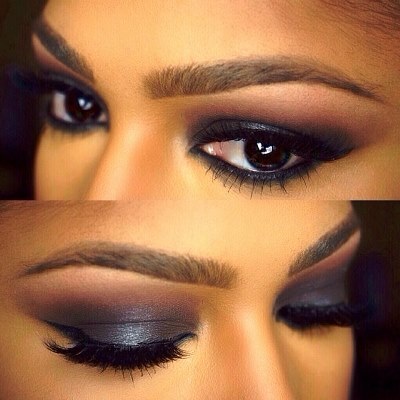 The black smokey eye look for black eyes would now be a head turner, and you are ready for the party night too. Have fun ladies!